With Newsletter2Go, you can send up to 1,000 emails a month for free. Try us now! 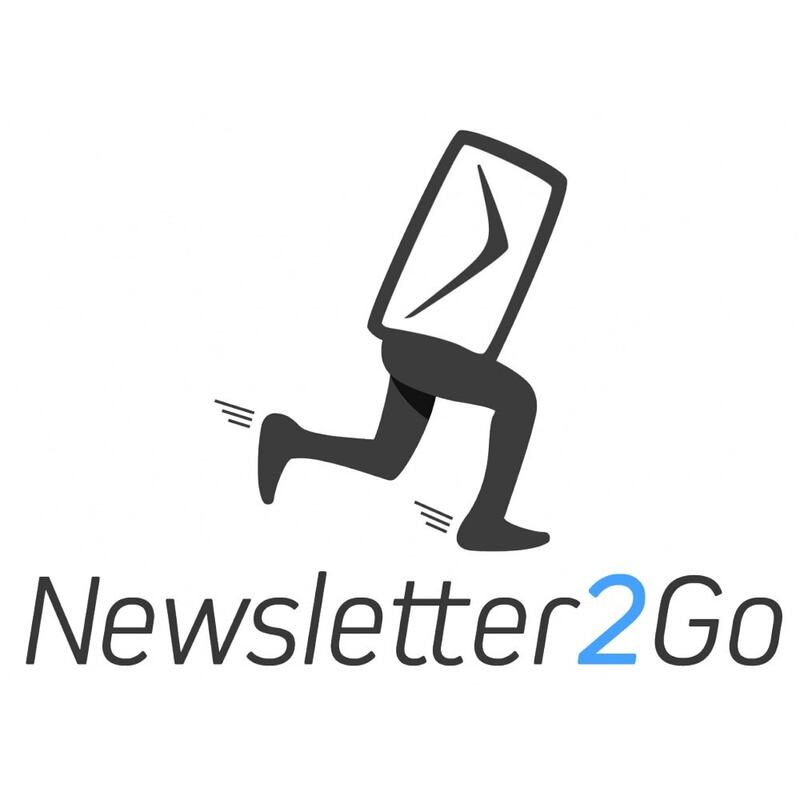 Newsletter2Go’s software is specifically tailored to online retailers and will help you send successful email marketing newsletters and boost your ROI. It allows you to send transactional emails as well as email marketing campaigns. It is specifically tailored to online retailers and offers more than 100 unique features. It allows you to synchronize your Prestashop contacts, to segment them and to reach their inbox with beautifully designed newsletters. It offers excellent delivery rates thanks to whitelisted servers and numerous certifications! Segment your recipients and personnalize your email marketing campaigns. 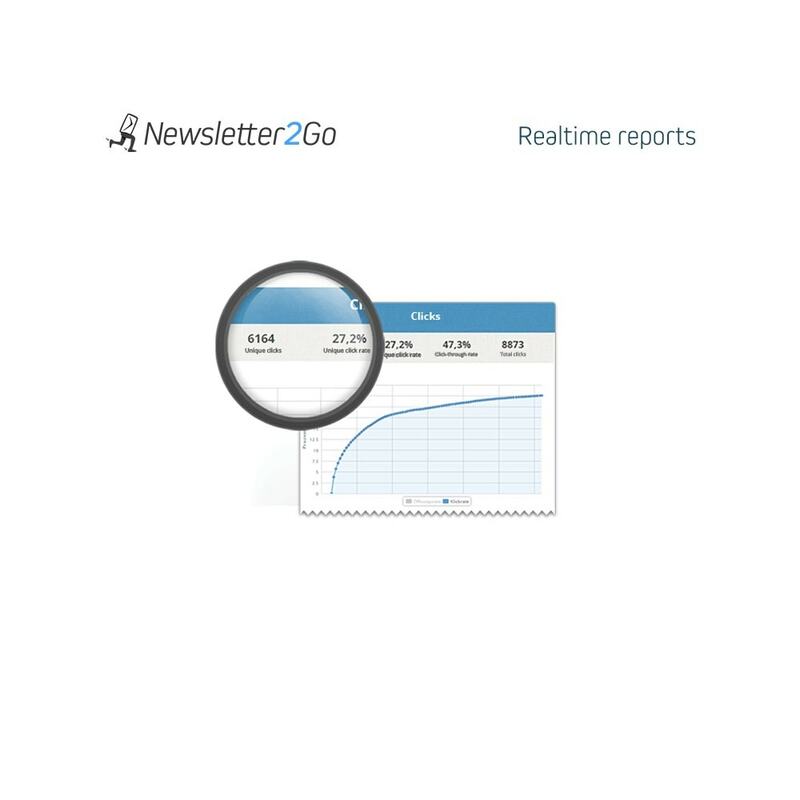 And once a newsletter is sent, Newsletter2Go’s many tracking and evaluation features provide everything the analytical heart desires, ranging from open rates and click rates to heatmaps and visual geotracking. 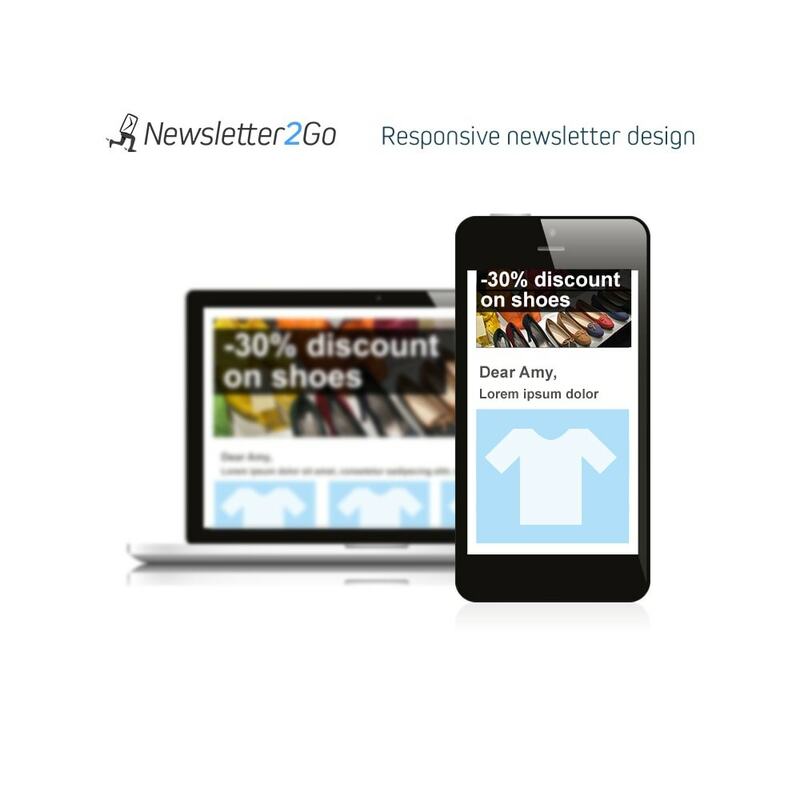 Last but not least: with Newsletter2Go you can also send SMS marketing campaigns! 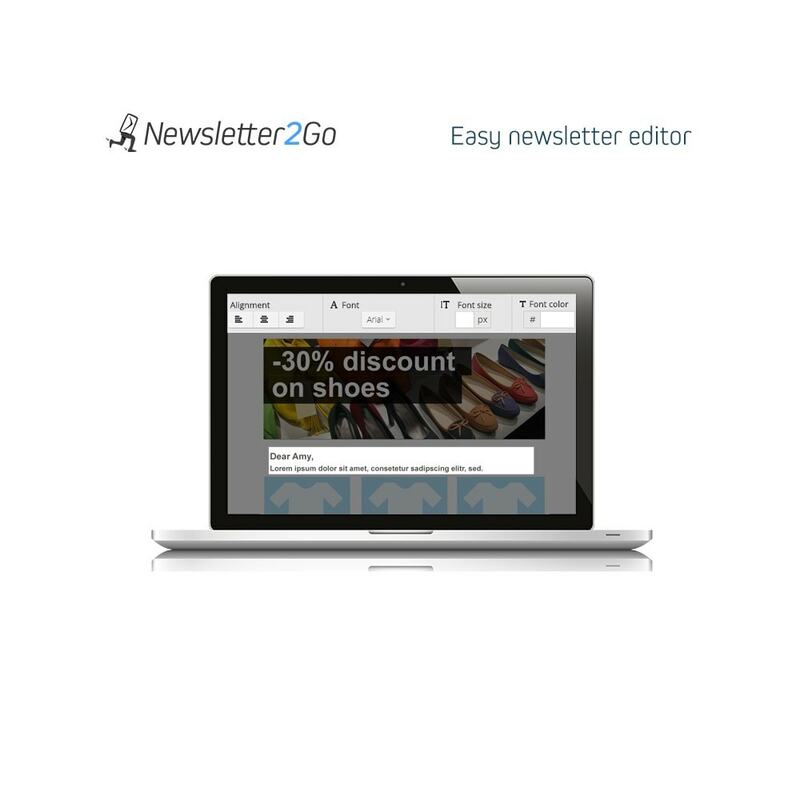 Thanks to Newsletter2Go, you will always stay in touch with your customers and they will be informed about your new products without even having to visite your website! How do I set up the Prestashop connection? Go to the Prestashop backoffice and click on „Module“. You can now search for the Newsletter2Go module and install it by clicking „Install“. If you already have a Newsletter2Go account, simply enter your API key in the settings section of the module. Continue by following the instruction in the connect part. If you don't have a Newsletter2Go account, you can create on directly by clicking „Create new Newsletter2go account“ inside the settings section of the module. You will have to enter your email address and select your language. The module will automatically create an account for you. Log into your Newsletter2Go account. Click on „Settings“ in the top right corner and then choose the „Plug­ins“ tab. Now, click on „Set up new connection“ to access the plug­in overview. Under „Web shop connections“ you will find the Prestashop plug­in. A window will open. Here you can easely install the plug­in. Enter the URL of your shop and your API key. You will also have the possibility to choose if you want to synchronize your recipients daily and to test the plug­in before finalising the installation.